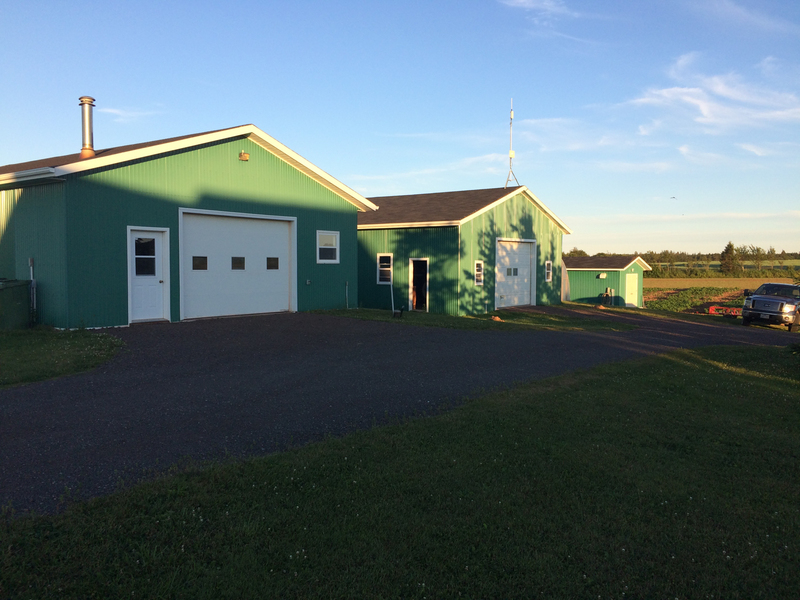 Atlantic AgriTech Inc. (AgriTech) is an agricultural and environmental research and consulting company located in New Glasgow, Prince Edward Island, Canada (GLP Zone 1). Our focus is to offer high quality contract crop research services to North American agricultural and life-science companies. We have been providing contract research services to clients from across North America since 1991. When Atlantic AgriTech was first established in 1991, it’s services consisted mainly of contract pesticide efficacy trials to develop data in support of new pesticide registration on several crops including potatoes, lowbush blueberries and cereals in Eastern Canada. After several years in the pesticide efficacy business, and at the request of our clients, AgriTech expanded its services to include Good Laboratory Practice (GLP) compliant trials (both crop residue and terrestrial field dissipation) which we continued to conduct until 2018. Over the years, Atlantic AgriTech has continued to expand and add to its service listing to include not only pesticide efficacy and residue field trials for registration purposes, but also research services into almost every other aspect of crop production. Areas of research now include crop variety trials, evaluation of synthetic, organic and biological fertilizers and pest control products, confined crop trials and evaluation of other crop management practices. Atlantic AgriTech has also been involved in a broad range of environmental projects to evaluate and mitigate the effects of agricultural practices on soil, water, air and plant and animal life, and has conducted numerous terrestrial field dissipation, water monitoring and pollinator-related studies. 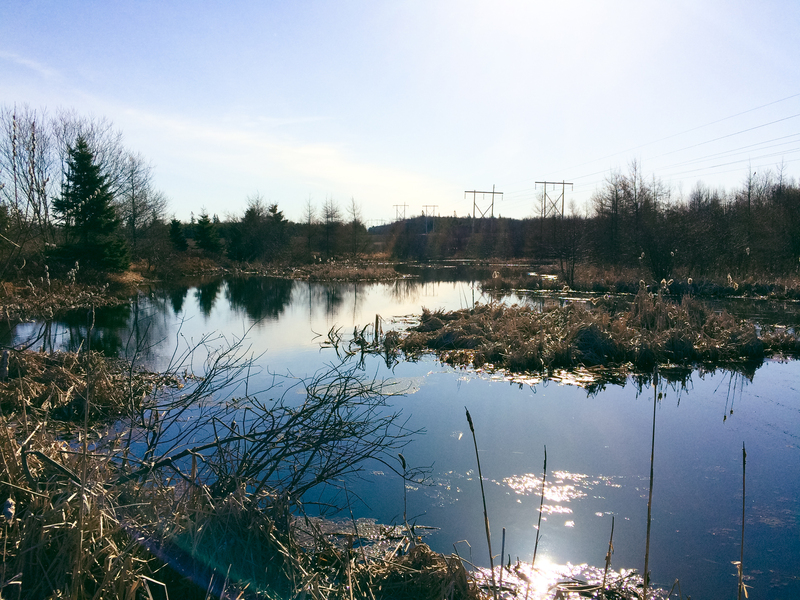 Many projects are conducted on the company’s owned land in New Glasgow, PEI, however often additional or alternate sites are required by our clients. When necessary, additional land is rented or leased from cooperating growers throughout the Eastern Canada.